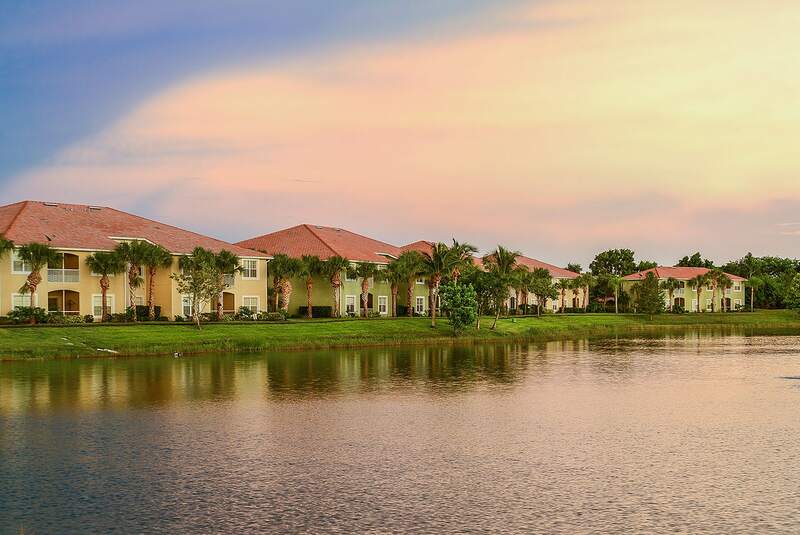 Bay Breeze Villas offers luxurious amenities, including a heated swimming pool, lighted tennis court, walking and nature trail, and a beautiful 9-acre lake. This resort style community is located close to beaches, golf courses, dining, and shopping, making it a perfect place to live in Ft. Myers. 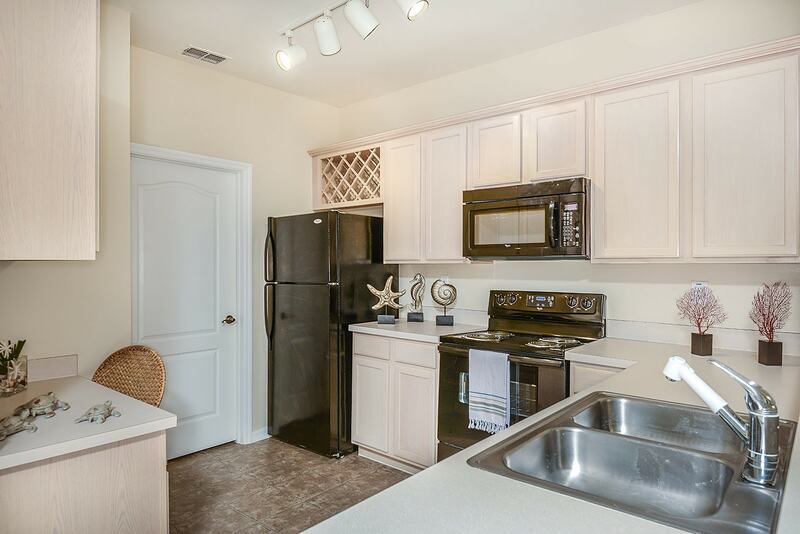 Sparking Heated Swimming Pool, 24-Hour Fitness Center, Theater, Game Room, Sand Volleyball Court, Lighted Tennis Courts, Picnic Area, Lake with Nature Trail, Resident Business Center, All Corner Homes, On Call Maintenance.